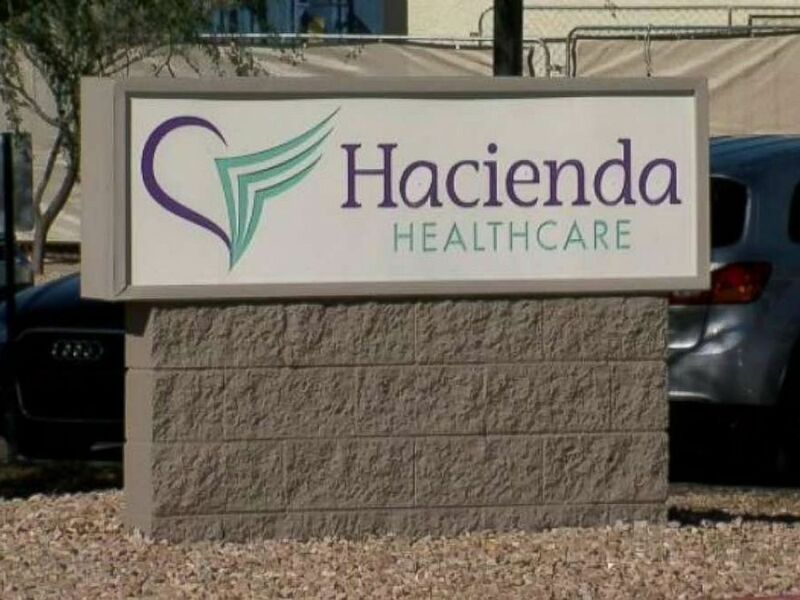 Hacienda Healthcare, the Arizona facility where a nurse allegedly raped and impregnated a vegetative patient, has decided to close the unit where she was housed. The company said it "has come to understand that it is simply not sustainable to continue to operate our Intermediate Care Facility for the Intellectually Disabled" after a board directors vote earlier this month, according to a statement released Thursday. "The Hacienda Healthcare Board of Directors, after a great deal of careful consideration, has come to understand that it is simply not sustainable to continue to operate our Intermediate Care Facility for the Intellectually Disabled," the statement said. "We have been working with the proper state agencies to develop a plan to help the State transition our ICF-ID patients to other facilities." Police are investigating a sexual assault after a woman in a vegetative state delivered a baby in late December at Hacienda Healthcare in Phoenix. 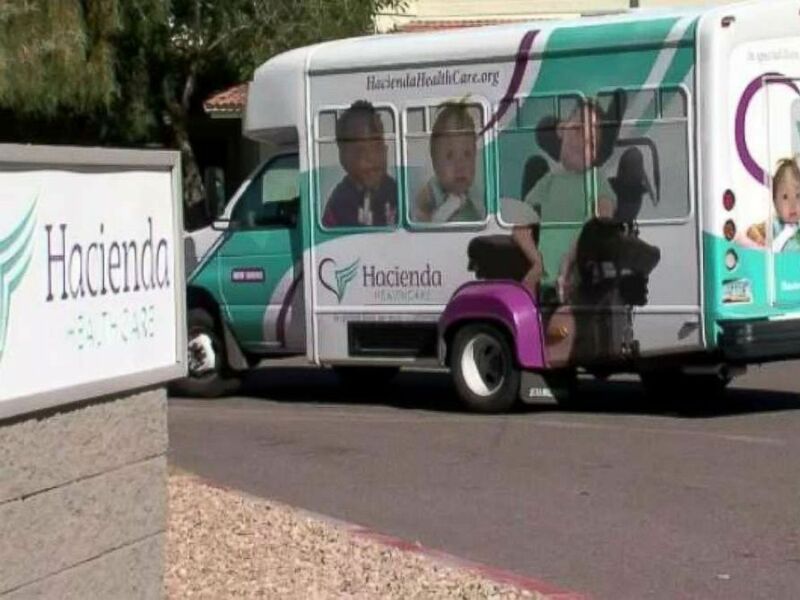 Hacienda, a health care provider for "medically fragile and chronically ill" children and young adults, did not say if the patients would be moved to other facilities it operates or to ones owned by other companies. 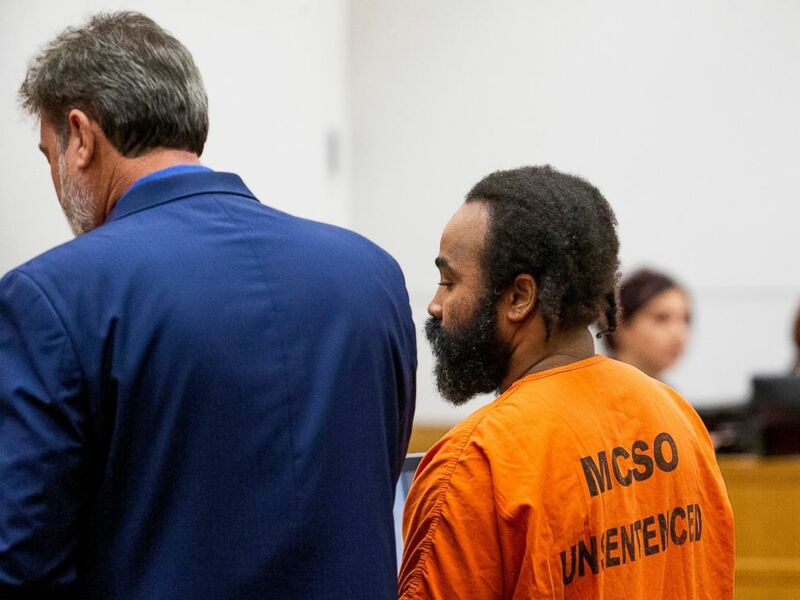 The announcement came two days after Nathan Sutherland, a 36-year-old former nurse, pleaded not guilty to sexual assault and abuse charges after he allegedly raped and impregnated an incapacitated patient at a Phoenix long-term care facility. The 29-year-old woman, who's been comatose for more than a decade, gave birth to a baby boy at Hacienda Healthcare in Phoenix on Dec. 29, sparking allegations of sexual abuse and concerns about patient safety. Investigators said Sutherland's DNA matched a sample from the woman's newborn. Employees at the facility said they had no idea she was pregnant. The young woman's identity was withheld, but the San Carlos Apache Tribe confirmed she was as a member. A spokesperson for the tribe said it is "deeply shocked and horrified" by the alleged abuse. "When you have a loved one committed to palliative care, when they are most vulnerable and dependent upon others, you trust their caretakers," San Carlos Apache Tribe Chairman Terry Rambler said in a statement Tuesday. "Sadly, one of her caretakers was not to be trusted and took advantage of her. It is my hope that justice will be served." Longtime CEO Bill Timmons resigned last month, a move also backed by the firm's board of directors, and the state's Department of Health Services said it would mandate the facility to operate under stronger guidelines for the time being. The woman's lawyer, John Michaels, said the baby is being cared for by her family. "The family obviously is outraged, traumatized and in shock by the abuse and neglect of their daughter at Hacienda Healthcare," Michaels said. "The family is well aware of the intense news and public interest in their daughter’s case, but at this time is not emotionally ready to make a public statement. The family would like me to convey that the baby boy has been born into a loving family and will be well cared for." ABC News' Marilyn Heck contributed to this report.